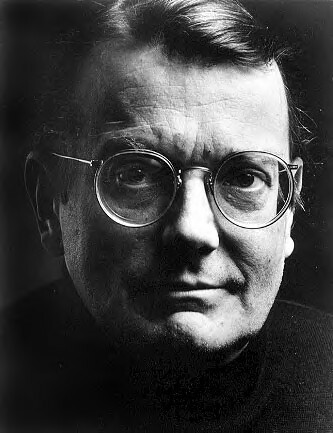 Del Close was one of the members of a group called the Compass Players in the 50s that developed the methods for improvising scenes that are used everywhere in improv classes. He later was the major creator of longform improv. Plus he was an innovator in improv teaching, the leading creative force behind the success of Second City and SCTV, and the teacher of most of the great innovators in comedy in the last fifty years, including the early casts of Saturday Night Live, umpteen comedy writers and directors, and the creators of the various comedy schools (UCB, Magnet, The Pit in NYC for instance). There’s a documentary about him called the Delmonic Interviews which has a promo video here, and with our longform improv class starting Sunday it’s a good time to thank the spirit of Del!